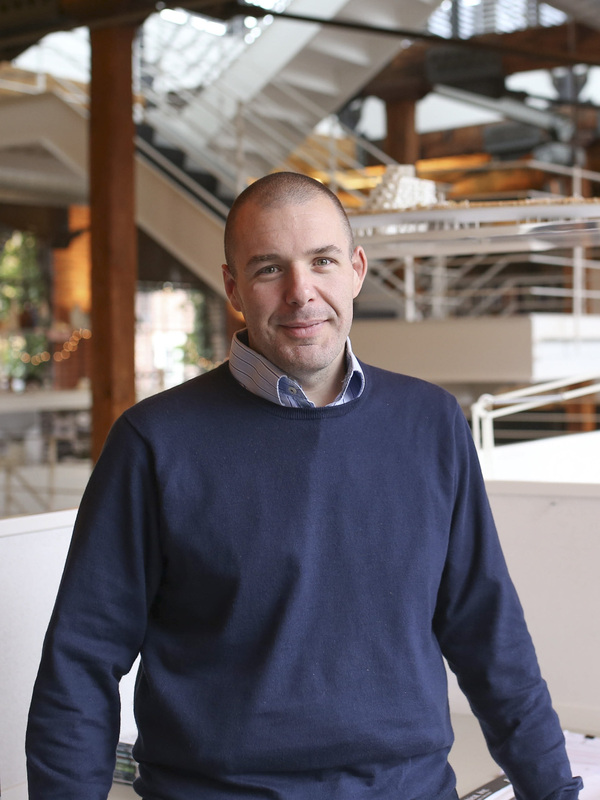 In his role as Managing Principal of Safdie Architects, Christopher Mulvey works closely with Moshe Safdie and a core group of the firm’s Principals to lead the business management and operations of the global practice. Christopher oversees all aspects of the firm’s business including communications, contracts, business development and strategic planning. Over his 19 years of experience with the firm, Christopher has played a central role in the design management of the Crystal Bridges Museum of American Art in Bentonville, Arkansas and the Asian University for Women in Bangladesh and the master plan of Serena del Mar in Cartagena, Colombia. More recently, Christopher relocated to Shanghai with his family to spend six years establishing and managing the Safdie Architects China offices, as well as China Project Director for the Raffles City project in Chongqing and the LuOne project in Shanghai. With a strong background in both design and project management, Christopher is a Managing Principal with a hands-on approach, highly aware and involved with all aspects of the practice. Christopher Mulvey joined the firm in 1998 and became a Principal in 2006. Christopher earned his undergraduate degree in architecture from Roger Williams University and Masters in Architecture from Massachusetts Institute of Technology.